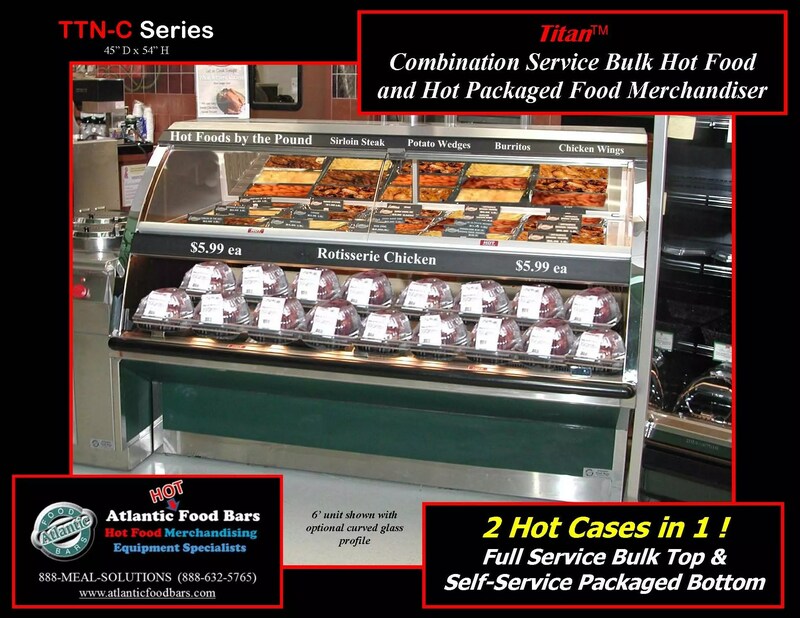 Several years ago we ordered our first Atlantic Food Bars soup bar and were so pleased with it, when it was time to order a new hot case, we tried them again and loved that case as well. 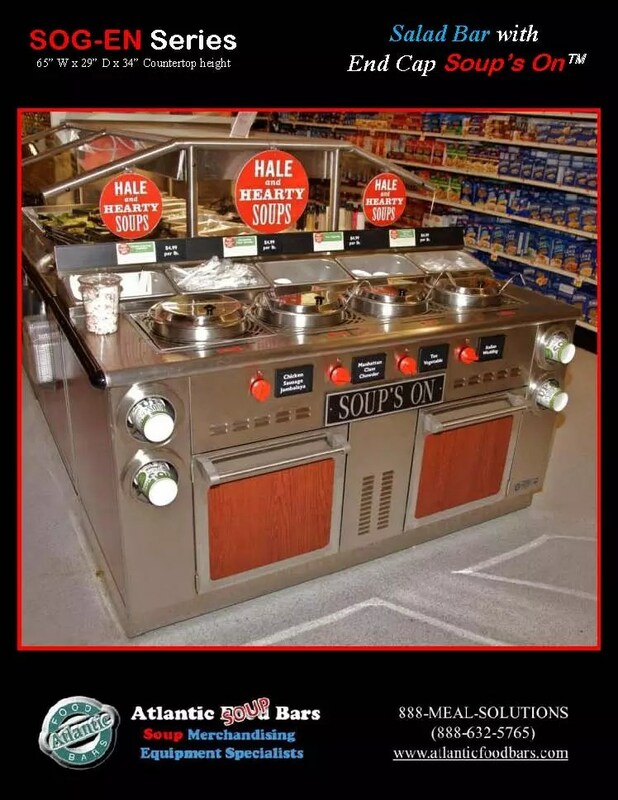 We now have Atlantic Food Bars soup bars and hot food bars in 7 of our stores and would recommend them to anyone in the market for hot food equipment. Temperature maintenance is never a problem and the cases are built to last. This entry was posted in Testimonials on January 23, 2014 by Atlantic Food Bars. 11th hour changes to our floor plans precluded us from finalizing our equipment order for 10 cases in our deli department, much of which was custom, until less than 8 weeks before our grand opening. This included pizza, sushi, sandwich, burrito prep, salad bar, soup bar, hot food and grab & go meals. 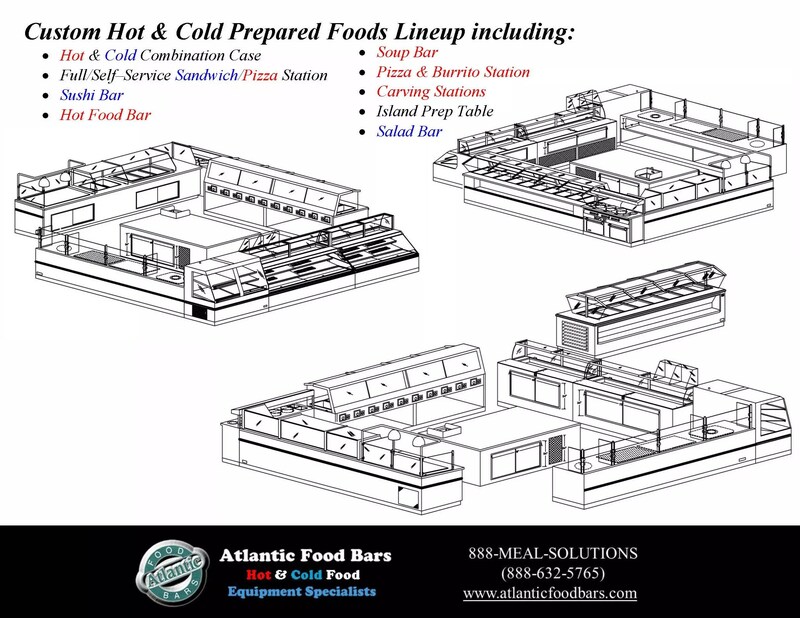 Atlantic Food Bars delivered the standard equipment to our store in less than 5 weeks and the custom equipment in 6 weeks. We relied upon Atlantic Food Bars for great equipment and a fast turnaround on custom cases, and they delivered ! This entry was posted in Idea Factory, Testimonials on January 23, 2014 by Atlantic Food Bars.